San Francisco-based audio brand Rowkin sent me two pairs of earbuds to try a few weeks ago, claiming that they’re the world’s smallest true wireless earphones. That’s a hard claim to test, but I can say that these are truly tiny, and smaller than any other buds I’ve ever used. But size isn’t everything, so I spent a couple of weeks with both the $100 Bit Charge Touch, which features a case that doubles as a power bank, and the $90 Micro Touch, which comes with a compact Apple AirPods-style case. I’m reviewing both products together because they sound and fit exactly the same. Here’s what you get for your money. 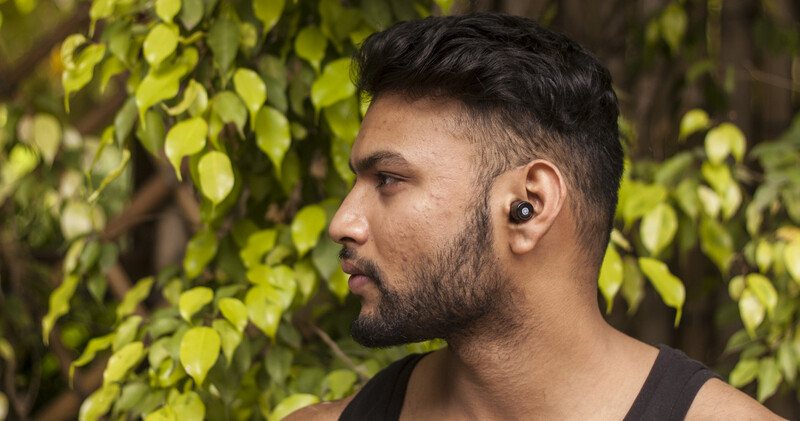 Rowkin isn’t kidding about its buds being small: there aren’t any external buttons or extraneous bits to secure them around your ear, just little nubs that are barely visible when you wear them. The outer case of each bud acts as a button for functions like pausing playback, and skipping between songs. That makes for ridiculously light earphones, which means these are great for going on a run or working out. 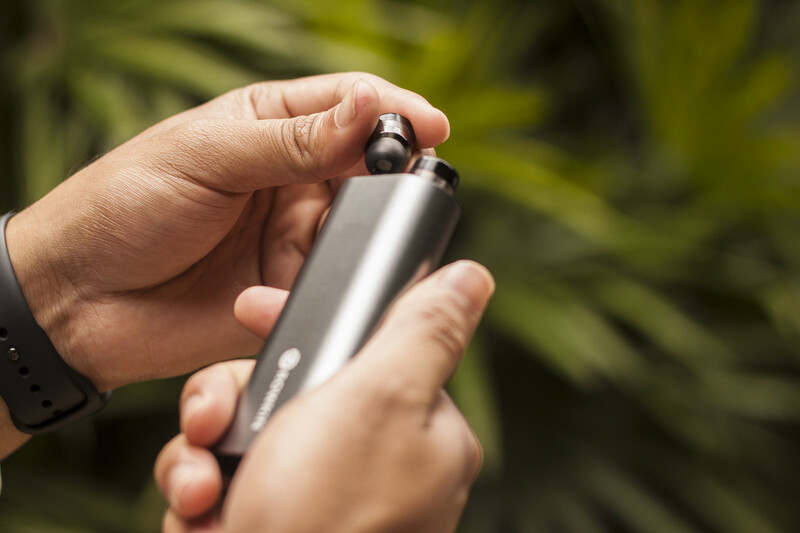 While the Micro Touch buds fit into a small glossy case, I’m more partial to the Bit Charge Touch: Its elongated case, which is about the size of a vape, features a beautiful satin finish, and can also juice up your phone in an emergency. Other than that, these two products are just the same: They connect via Bluetooth 5.0 and BLE, run for up to 3.5 hours on a single 90-minute charge, fit snugly into their cases with magnets, and are sweatproof. But you should know that these don’t come with mics, so you can’t use them for calls. Pairing and controlling playback work without much fuss: Once you’ve paired the buds with your phone or computer for the first time, they’re quick to connect thereafter, as soon as they’re out of the case. The control scheme is simple enough, and divides common playback functions between taps and long presses on the outside of each bud. Rowkin’s buds aren’t the best sounding wireless earphones I’ve tried (I prefer LG’s $80 Tone Free). They’re fine for casually listening to music and sound good with pop, dance, funk, and soul records. However, I don’t care to use them for rock and metal, because the lack of detail at higher frequencies mars the sound of cymbals and loud guitars and aggressive vocals. But that’s me nitpicking. I have a feeling that if you haven’t extensively tried several brands of earphones, you won’t be disappointed by the audio quality from these buds. I found them to manage about three hours’ playtime without being charged again through their cases, which is acceptable given their size and weight (just over 5 grams). I also liked the way they fit, as they offer a good seal to keep ambient noise out, and don’t threaten to fall out while you’re burning calories at the gym. The Micro Touch is a good choice for people who want to pack light for the day, as the case is exactly the same compact size as that of Apple’s AirPods – so if you’re looking for buds that won’t get in the way while you work out or run, you’ll want to consider these. The Bit Charge Touch makes more sense if you carry a backpack often, as you’ll need room for the larger case and a cable to charge your phone. 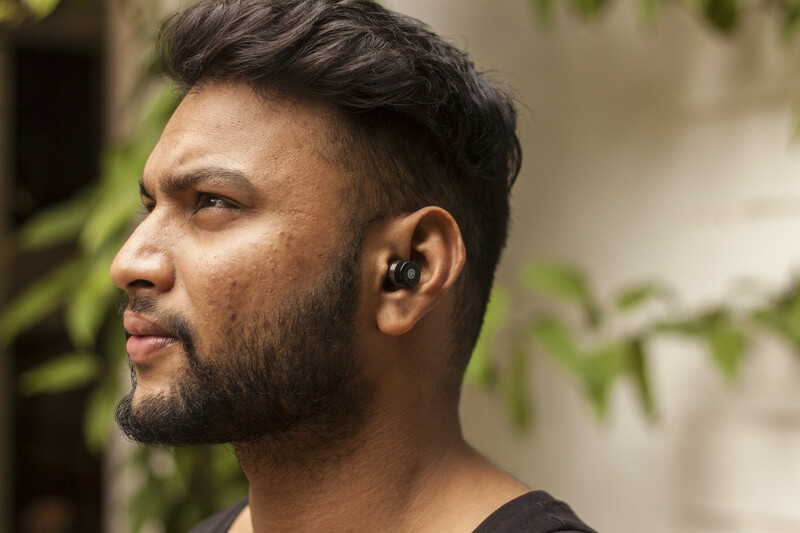 However, neither of these will work for you if you intend to take calls while on the go; you’d be better off considering Jabra’s Elite 65t, which cost $170 and ensure that your voice comes through as clearly as if you were holding your phone to your face. Find the Micro Touch at $90 on Amazon US and Rowkin’s site; the Bit Charge Touch will set you back by $100 on Amazon US and Rowkin’s site.